Pretty decent serial killer flick, if a little drawn out. The acting is a little sketchy at times, even from John Cusack, surprisingly, he’s usually so good, but never down-right bad, not enough to turn me off to the film. The fact that’s it’s a true story ups the ick factor, and I’d previously read about the case in one of my serial killer books. 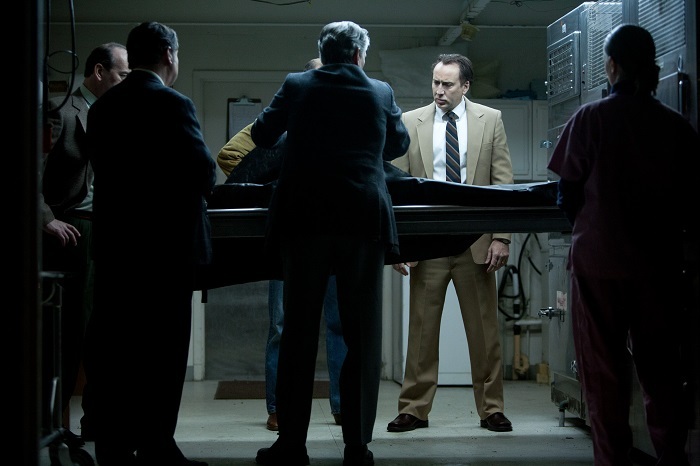 I’d have probably liked it more if were someone other than Nicolas Cage who was the lead, he’s not exactly the best actor out there. Little Vanessa Hudgens was doing s better than him, but anyways… :-p My score? 7/10, there’s an extra point in there just for seeing John Cusack as a serial killer. The film is not currently on Netflix, but is well worth a watch if you can get a hold of it.